We don’t eat out often, so I had to search to find a picture of me doing so. 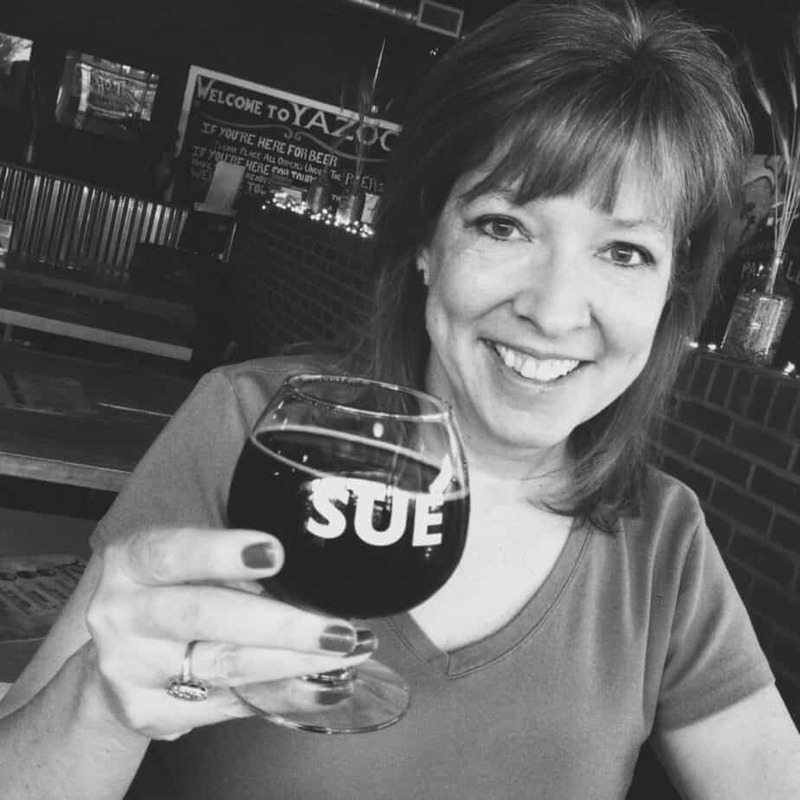 Here I am, eating out, sampling a Beer Named Sue. No, I’m not kidding. It’s made by a Nashville brewery called, Yazoo, and it’s quite tasty! We stopped by Yazoo Brewery to try a local food truck that was parked outside, Music City Brisket, and I got a glass of Sue, to go with my brisket sandwich. C Space, in collaboration with their sponsor, has created an exclusive, private online community where you can share your opinions directly with industry decision makers. If you enjoy eating out, you’re likely a perfect fit for this opportunity! The community is filled with other like-minded individuals who you can share stories with, exchange tips and advice, as well as compare and contrast your opinions. Each month you’ll have the chance to partake in discussions, answer survey questions, or share photos of yourself and others enjoying your meal via media galleries!